Nowadays console gaming became a part of our life. Unlike simple entertainment devices like Atari 2600 or pong, today’s gaming consoles are graphical powerhouses, capable of bringing smooth and realistic animations. The handheld game consoles offer high portability, and they are capable of playing multiple games. The game consoles also get exclusive games from top developers. Following is the list of 10 best selling game consoles of all time. It is an 8-bit game console from Nintendo, initially released in Japan, in 1983. Later it was released in North America, Europe, and Australia. 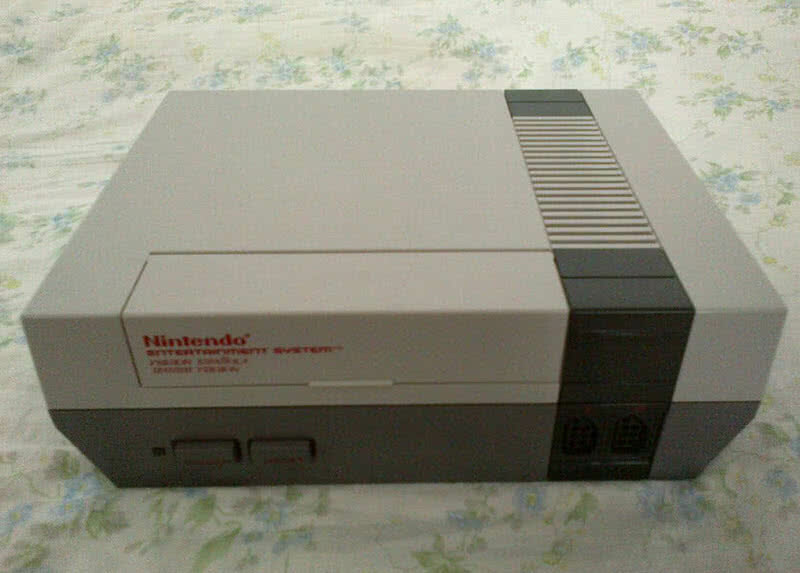 Nearly 62 million NES were sold worldwide, a best selling game console of that time. It is the first-ever game console to introduce directional pad. It offers iconic series such as Super Mario Bros, The Legend of Zelda and final fantasy. Super Mario Bros credited for success behind Nintendo Entertainment System. Duck Hunt, Donkey Kong, and Stack-Up are the other best-known games on NES. The availability of game accessories from Nintendo also boosted the sales of NES. 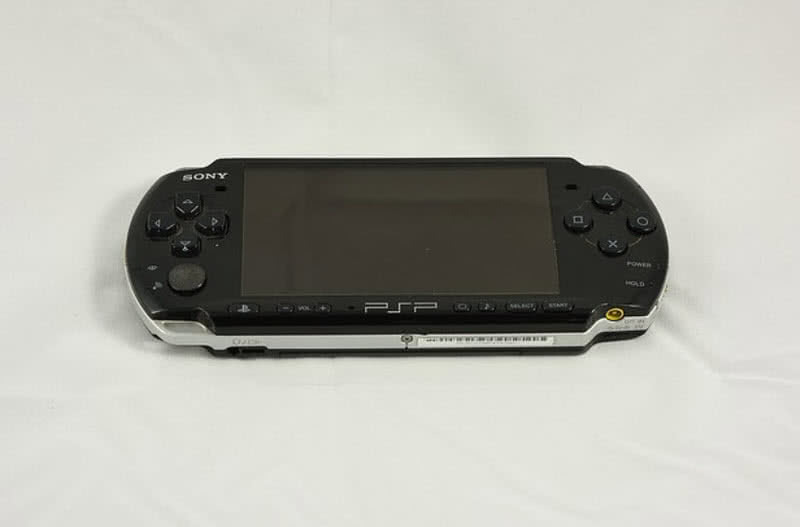 Playstation portable is the first ever handheld gaming console from Sony, initially released in Japan in the year 2004. The shipment of this portable gaming console ended this year in Europe, America, and Japan. Nearly 77 -80 million units of PSP sold by this time. By 2013, 19 million units of PlayStation portable were sold in Japan. PSP uses optical disc format as its primary storage medium. This game console also features USB 2.0 and memory stick port. PlayStation 3 is the successor of the most popular gaming console PlayStation 2, released in 2006 in Japan. PS3 also released in international markets in the following years. As of November 2013, 80 million units of PlayStation 3 were sold globally. Sony will continue to provide PS3 until 2015. 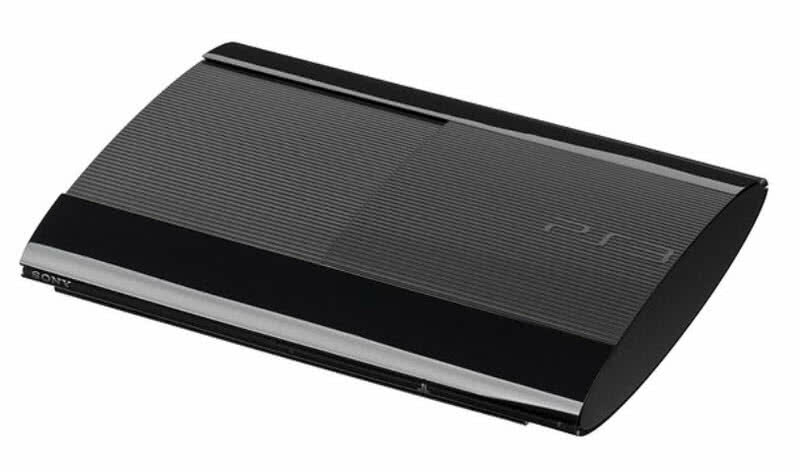 PlayStation 3 is the first ever game console to use blue ray discs as a primary storage device, which can store up to 54 GB of data. It also features four USB ports, one HDMI output, Bluetooth 2.0 port, and wireless connectivity. Resistance: Fall of man, F.E.A.R and The Elder Scrolls IV Oblivion are popular titles on PlayStation 3. Accessories like memory card adapter, Blue-ray remote control, and HDMI AV cable are also available with PS3. 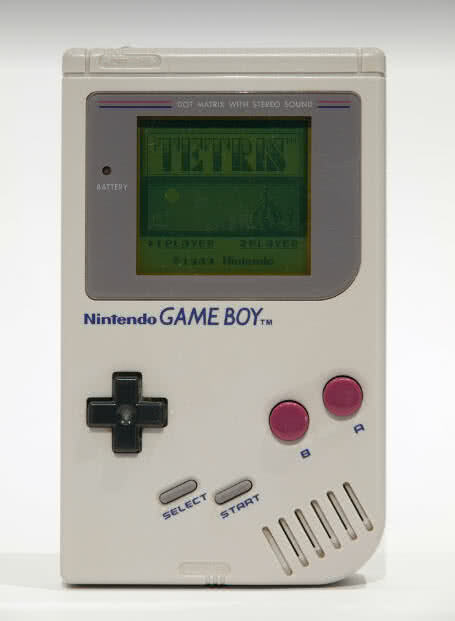 It is the last handheld game console from Nintendo with ‘Game Boy’ title. It released in the year 2001 as a successor of game boy color. By 2010 Nintendo sold 81.51 million units of game boy advance, included 41.64 million sales in America and 16.96 million sales in Japan alone. All devices in game boy series feature 8-bit CPU except game boy advance. It has 32-bit CPU and it delivers 17 times more computing speed than its predecessors. Super Mario Advance, Final Fantasy VI Advance, and The Legend of Spyro: The eternal night are the most popular titles on game boy advance. Xbox 360 is the second game console within Xbox series manufactured by Microsoft, released in 2005. Users can enjoy both games and DVD movies on Xbox 360. It also features Xbox Live online service. This service allows users to play with friends via online. At same time Xbox lives arcade offers top games and Xbox video brings streaming of popular TV programs to Xbox 360 console. As of October 2013, Microsoft sold 83.7 million Xbox 360 worldwide. In the U.S alone they sold 25.1 million units of Xbox 360 by 2011. Microsoft also released several peripherals for Xbox 360 such as wireless controllers, motion-sensing camera and more hard disc storage. 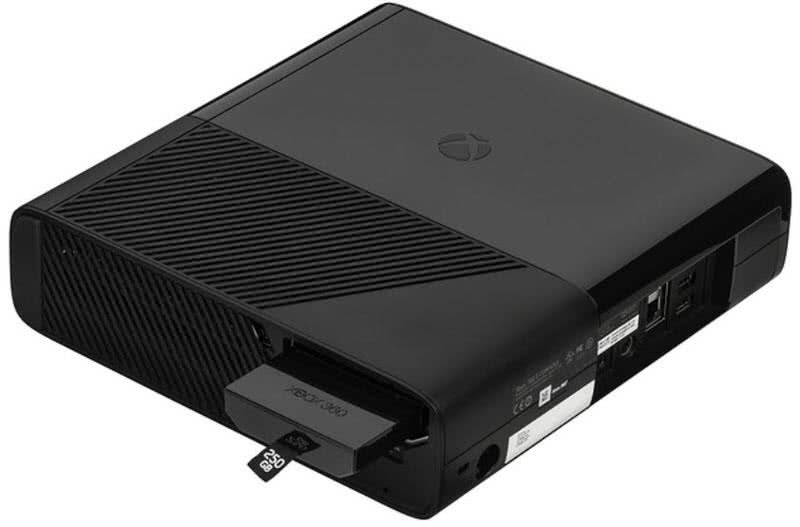 The disc drive for Xbox 360 available in various options at 20, 60, 120, 250 or 320 GB. Call of duty 2, Ghost recon advanced warfighter, The elder scrolls IV: Oblivion, dead or alive, Halo 3, and gear of wars are the most popular games on Xbox 360. The company released Nintendo Wii game console in November 2006. Within six years from the release, it outsold PlayStation 3 from Sony and Xbox 360 from Microsoft in global sales. 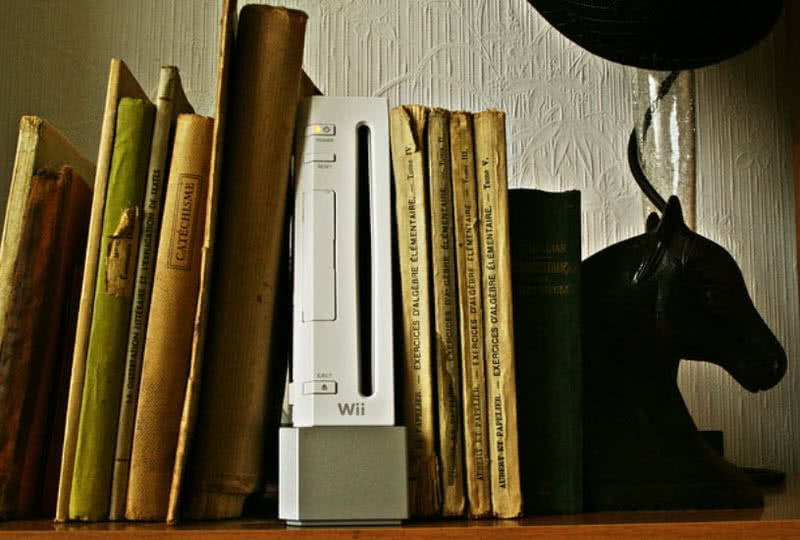 The worldwide sales of Wii game console reached 101.15 million since its release in 2009. It features a Wii remote controller and a pointing device that detects movement in three dimensions. It allows the users to control the game via physical gestures. Nintendo Wii also features Wi-Fi and Bluetooth. It is the first-ever game console in PlayStation series from Sony, released in the year 1994. PlayStation is the first game console to reach 100 million shipments. The global sales of PlayStation reached 102.49 million before it discontinued by Sony in 2006. Other than playing games PlayStation can also play audio CDs. Air Combat, Battle Arena Thoshinden, Street Fighter: The movie, Total Eclipse Turbo, and Zero Device were some popular titles on PlayStation at the time of its release. It is the first-ever handheld game console in game boy series from Nintendo. It was released initially in Japan in 1989, followed by international markets in very next year. The global sales of game boy crossed 118.69 million when it discontinued in 2003. Unlike other game consoles like Atari Lynx and Sega game gear, the game boy has a relatively cheap display. 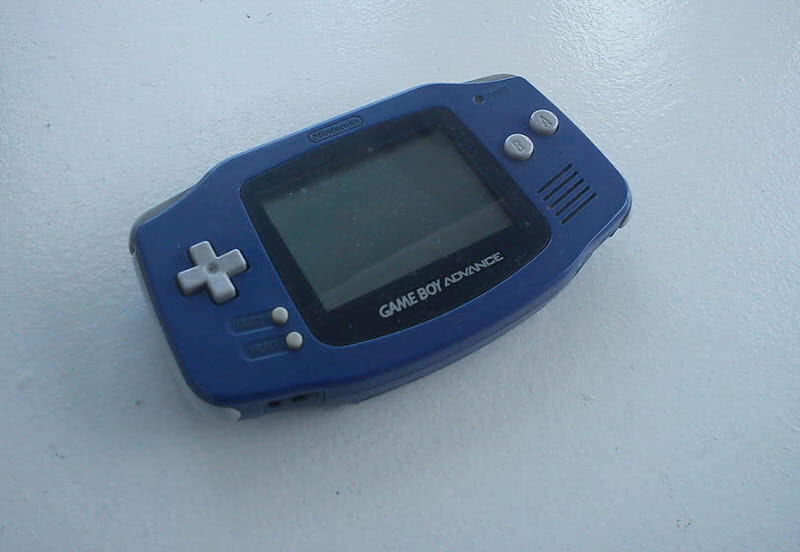 But the AA battery of game boy offers 30 hours of playback, one of the most promising features of the device. Nintendo game boy also featured the smallest digital camera in the world, recognized by Guinness book of world records in 1999. 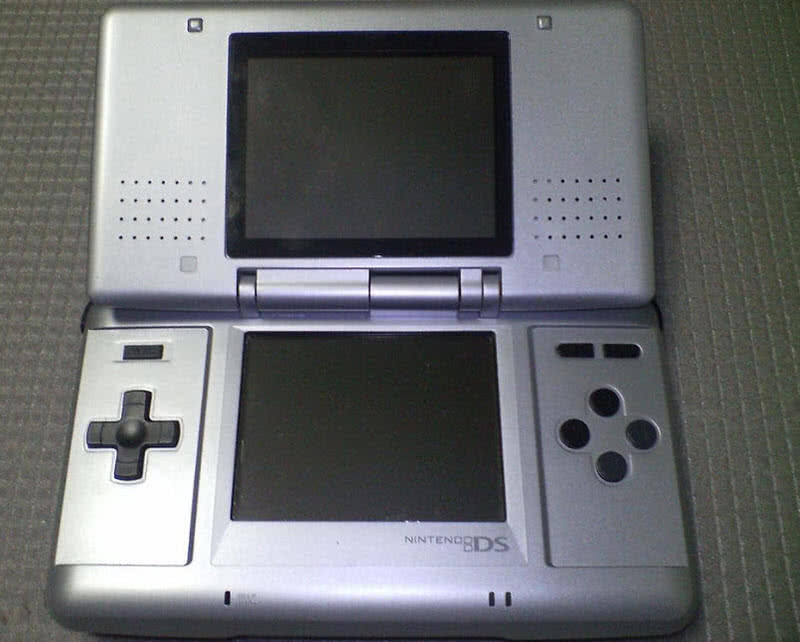 Nintendo DS is a dual-screen handheld gaming console released in 2004. This device features two LCD screens; the bottom one acts as a touch screen which takes input via dedicated stylus. It also features wireless connectivity and microphone. As of June 2014, Nintendo sold 153.99 million units of Nintendo DS gaming console, became the second best selling game console of all time. Nintendo DS support multiplayer game using one game card. At the same time, DS download stations allow the users to download their favorite DS games. Sony PlayStation 2 is the best selling game console of all time. As of March 2012, Sony sold 155 million units of PlayStation 2. The second game console in PlayStation series released on 4th March 2000. There are 3870 game title had been released for PlayStation 2 since 2000. 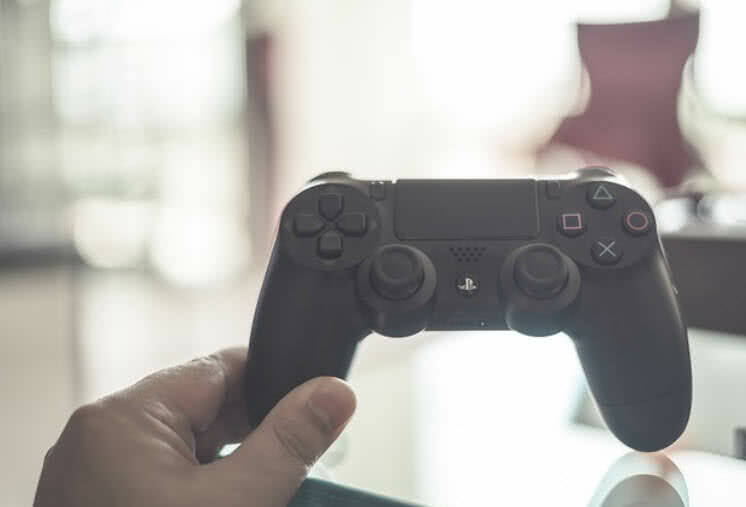 Using broadband connectivity, PlayStation 2 users can select and play their favorite games over the internet and also can compete with online friends and opponents from different countries. Other than gaming PlayStation 2 also support DVD and CD playback.